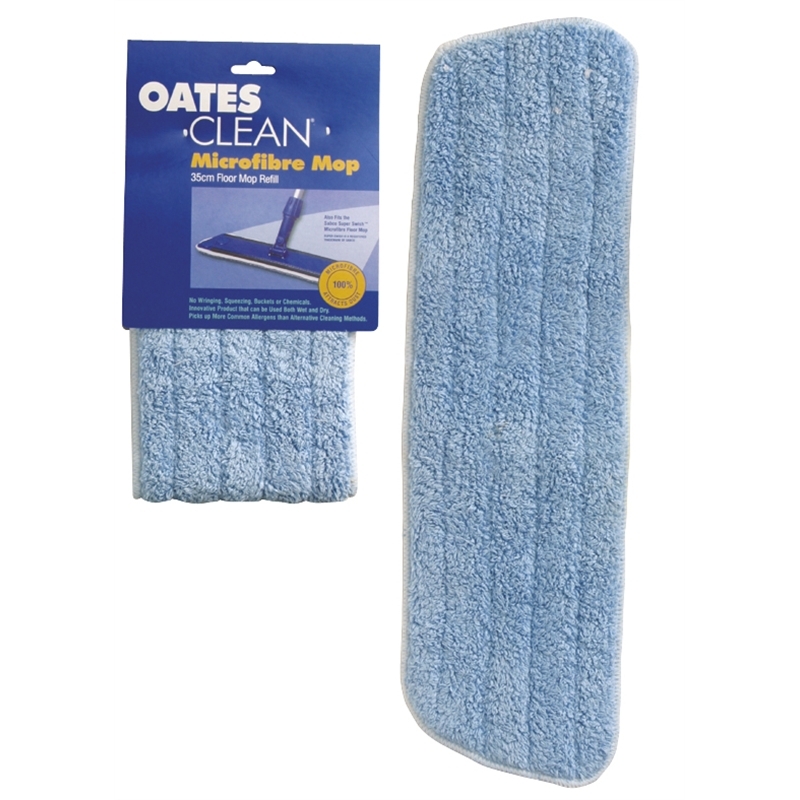 The Microfibre Oates Floor Mop attracts and traps dirt and grime. 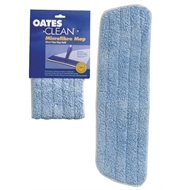 It can be used wet or dry, with or without chemicals. It is machine washable.